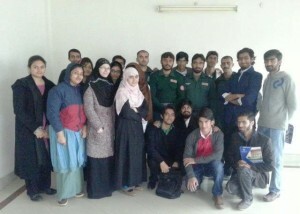 The Red Crescent Youth Group organized a training session of volunteers for Emergency Service-FCC in collaboration with Rescue 1122, as a part of series of trainings initiated last year. 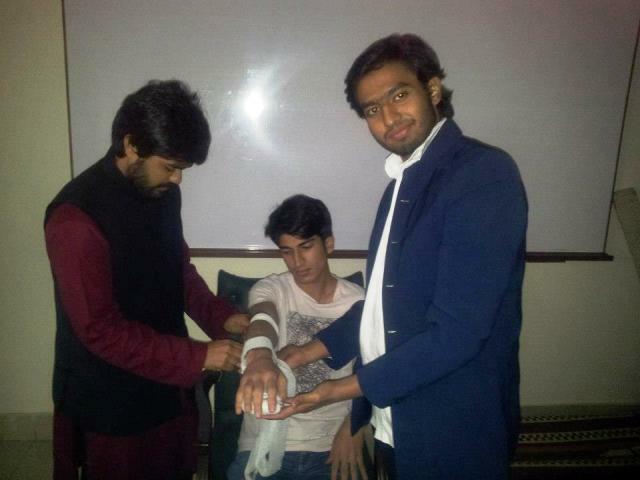 The training was conducted from 26 December to 31 December 2012. Sixty students got registered for the training out of which a few students were selected for training after interview conducted to gauge their capacity to serve for Emergency Services (EMS) of FCC. 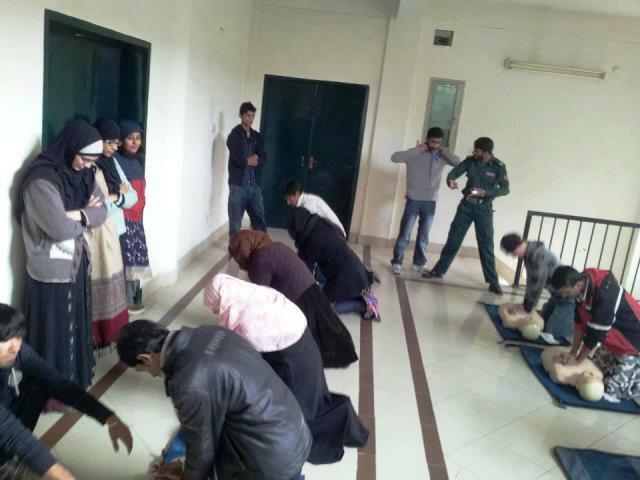 18 students were trained as BLS (Basic Life Supporter) Squad. 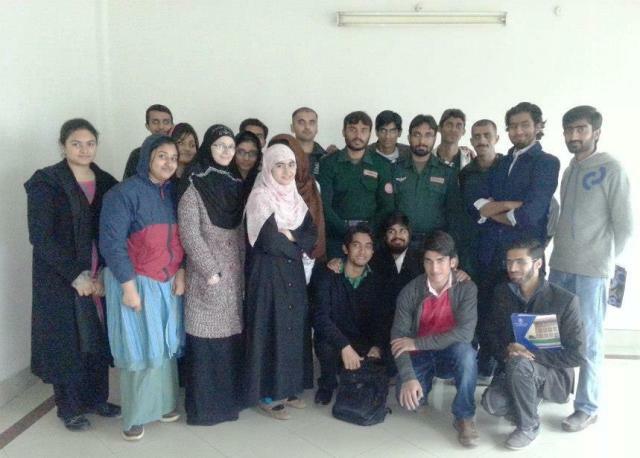 Both female and male students participated in the training with enthusiasm. The trained students were determined to serve voluntarily for the Emergency Services of FCC to prove its motto, “by love, serve one another” and the RCYG motto, “serve humanity with impartiality” by their work. Rescue 1122 Instructors appreciated the efforts and courage of all the students from FCC who participated in the current training and also those students who participated in the previous training sessions. The next training in the series will be announced soon. EMS Message: In case of any medical, fire or disaster emergency in FCC, dial 0336-7335433 (0336-redlife).